According to 6abc, LeSean McCoy assaulted two off-duty Philadelphia police officers in Old City late last night. The officers were hospitalized as a result of the incident. 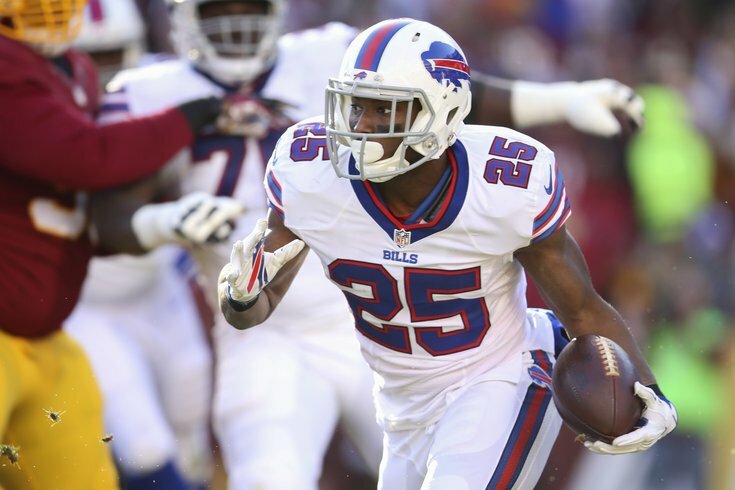 McCoy was traded by the Eagles to the Buffalo Bills last offseason for linebacker Kiko Alonso. Drew Rosenhaus, the agent for McCoy, declined to comment at this time. We'll continue to update as we learn more.